Toyota Mirai Running Costs, MPG, Economy, Reliability, Safety | What Car? 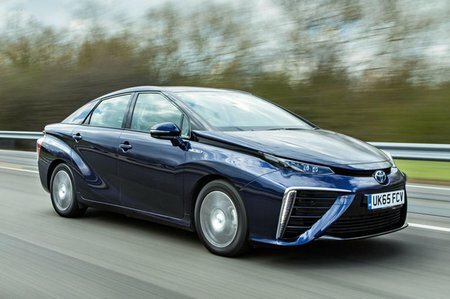 If you’re hoping a Mirai will save you some cash over the course of a year, forget it. Electricity may be cheap, but fuelling a car with hydrogen costs about the same as a petrol or diesel motor. Then there’s the price of the car itself, in excess of £60,000 even after a government grant. Tax costs are more appealing. 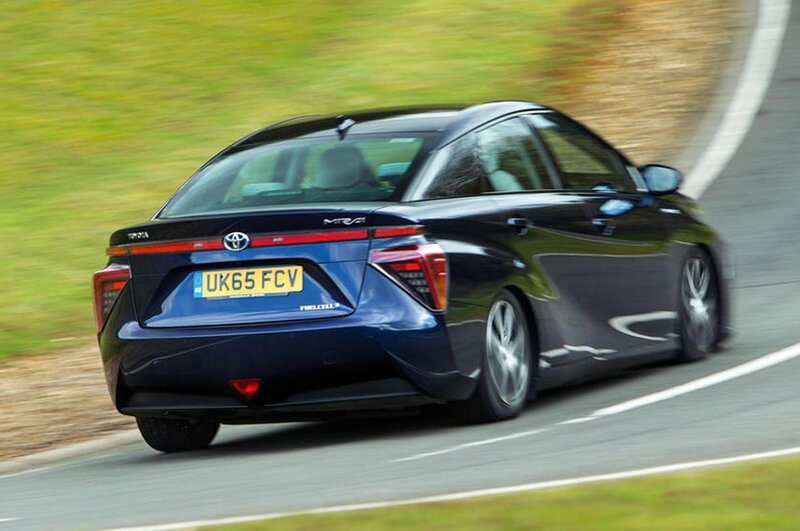 As a zero-emission car, the Mirai attracts a 9% benefit-in-kind (BIK) rate for company car drivers and avoids the £140 a year tax cost for private buyers. That said, the £350 tax for cars costing more than £40,000 does still apply. As you’d hope for this money, you do get plenty of equipment as standard. 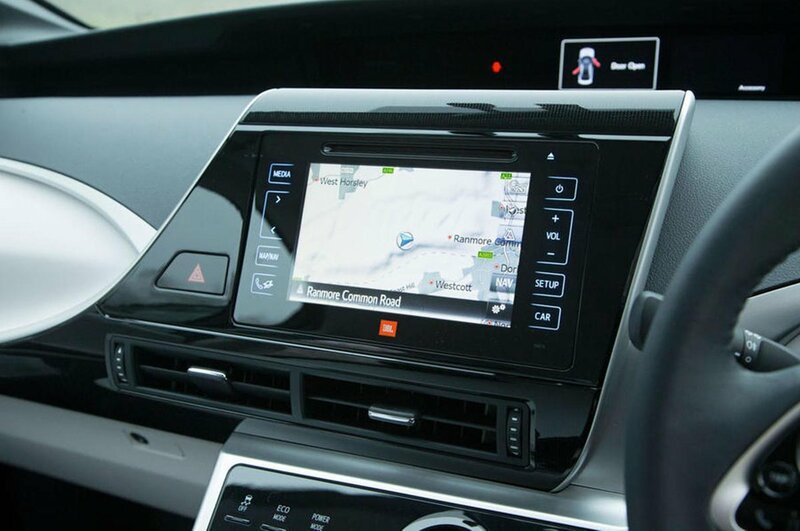 This includes a 7.0in touchscreen infotainment system with sat nav, DAB radio and Bluetooth, LED headlights, heated front and rear seats, dual-zone climate control, rear parking sensors, a rear-view camera, wireless phone charging and adaptive cruise control. Euro NCAP are yet to test the Mirai but you do get plenty of airbags, blind spot monitoring and rear cross traffic alert.